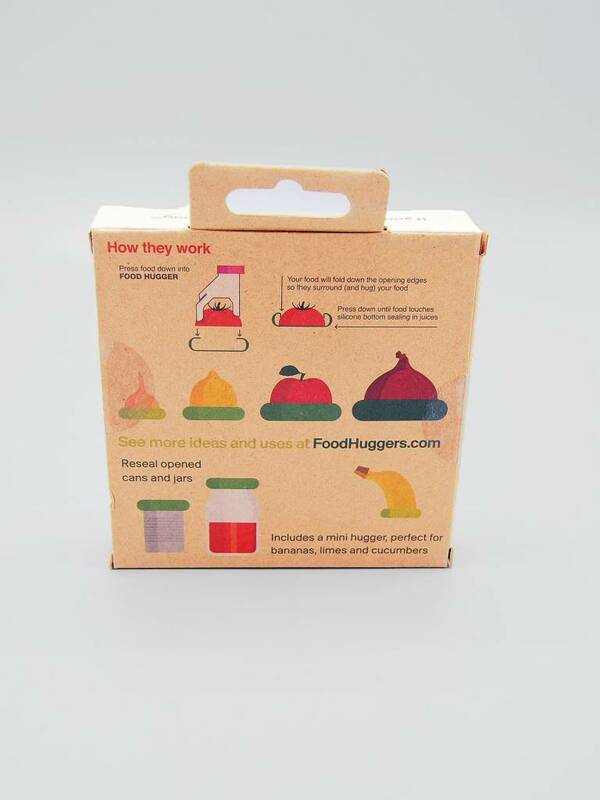 Food Huggers® are the greatest things you didn't know you needed! 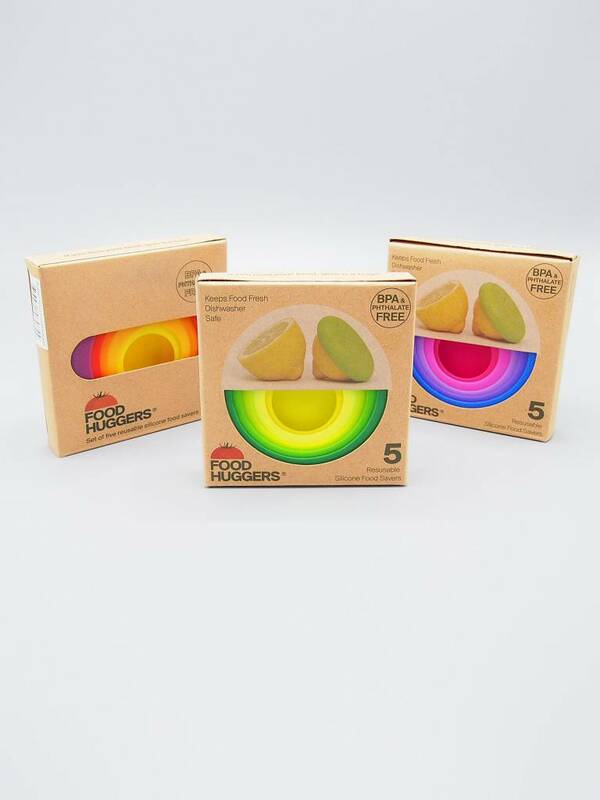 They are designed to keep your left over half fruits and vegetables fresh so that you have more time to enjoy their nutrition, flavour and freshness. 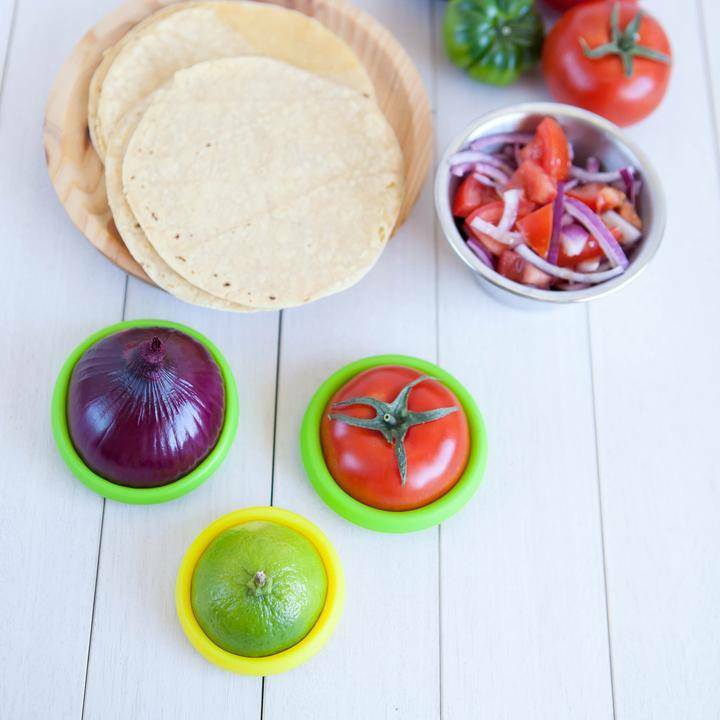 Each set includes a variety of 5 different sizes to fit fruits and veg from lemons and limes up to big onions and grapefruit. 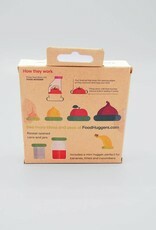 Food Huggers® also reduce the use and costs of disposable baggies, plastic film and foil. 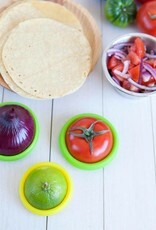 No more need to waste baggies, containers, or foil just to keep that 1/2 an orange fresh. They are made from the highest quality FDA Grade Silicone. 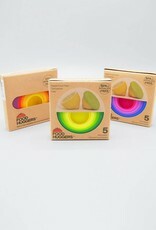 They are 100% BPA & Phthalate free. Save your food and save the environment!